Thank you for your booking, we can confirm your booking has been successful. 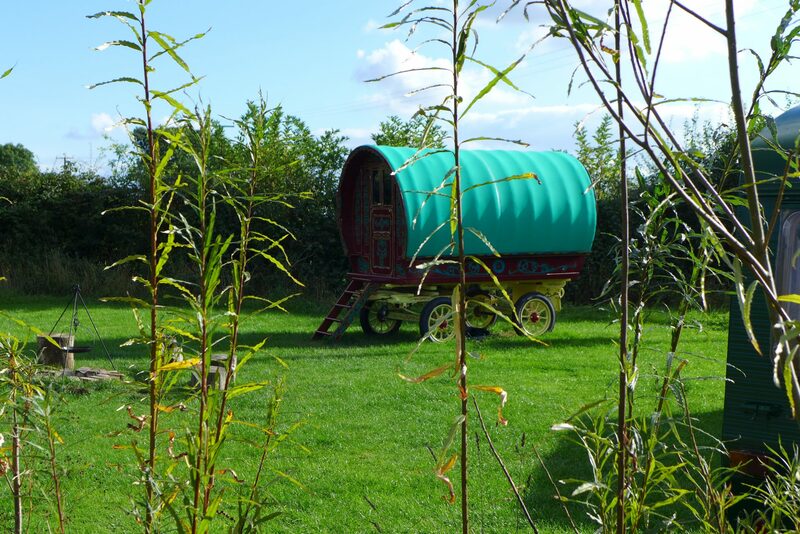 We will be in contact closer to the time of your stay to discuss any further details. 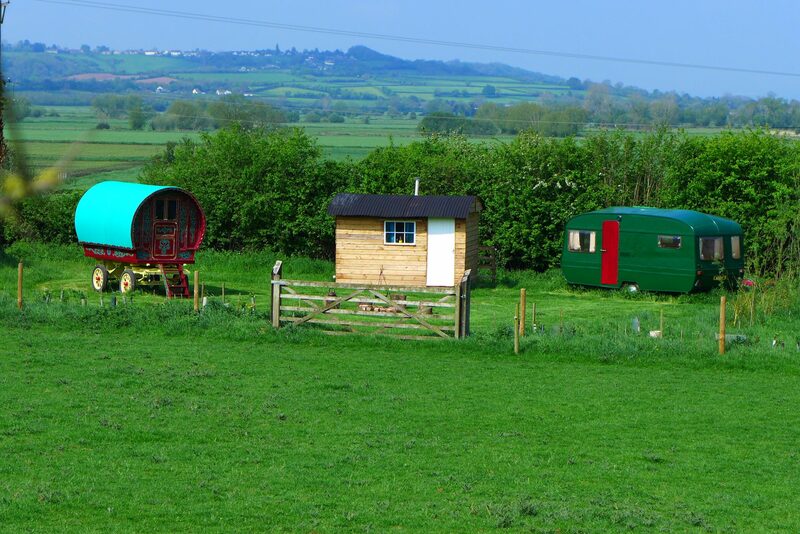 Should you have any questions or enquiries please do not hesitate to contact us. 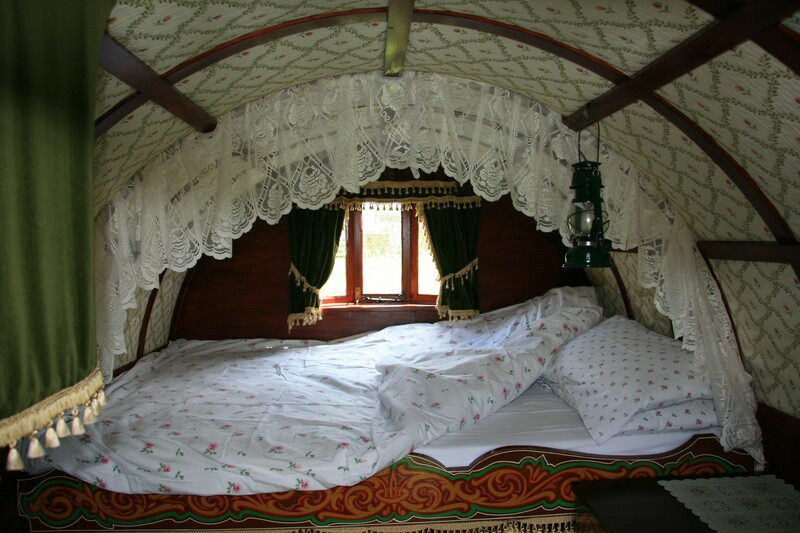 What a fabulous experience, The Gypsy Caravan is so pretty and comfy too. We LOVE it! This is a real cutiepop place! 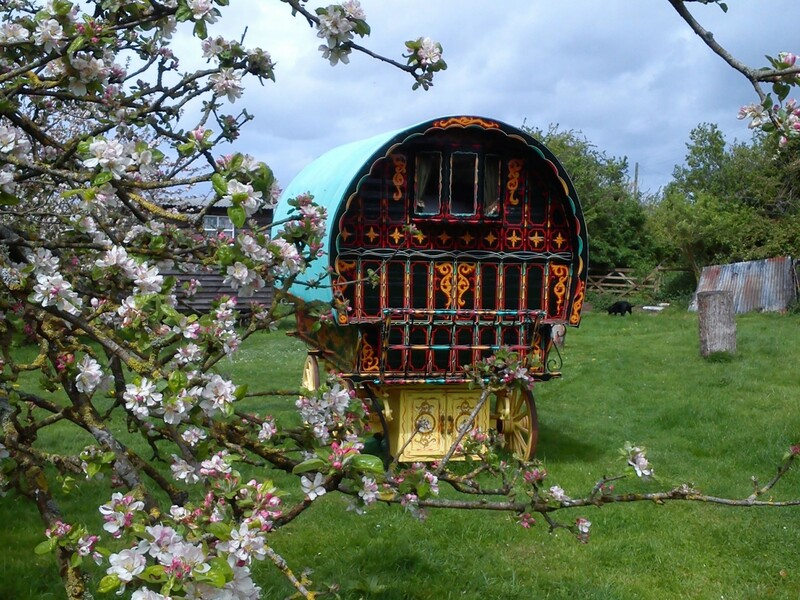 We really enjoyed our escape to the gypsy caravan, it was such a different place to stay for a little holiday. I feel incredibly lucky to be able to stay in this beautiful place. What a lovely return to nature. Great to cook over an open fire. What an experience, another tick off my bucket list.